After the farcical events of the last month we need to briefly recap. We employed an unknown manager and he has been sacked after 8 games. The results were not the issue but other factors which have not been specified. The new manager given the role till the end of the season does not want the job permanently. 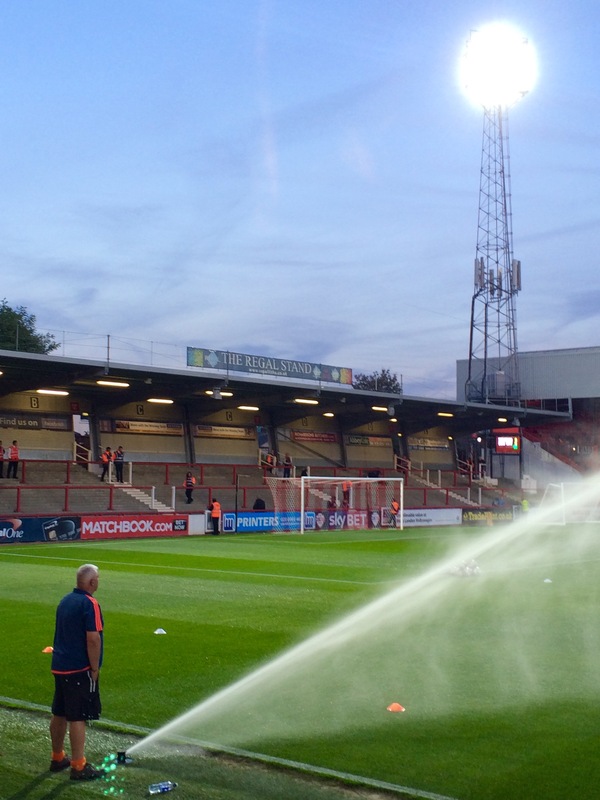 Brentford are heading for the relegation places, potentially this saturday. What has gone wrong? Last season the fans were all together as a unit. Crowds were growing. The ground was sold out most games. Away travelling fans increased in numbers. This season that is all in reverse with 126 fans travelling to Middlesboro for a midweek game. My own view is this. The results have been poor but the performances poorer. A definite lack of tempo compared to last season ( this translates in my language to lack of effort), lack of leadership on the field. Would any away fan during the game be able to spot who the captain was? The quality of the play has been poor. The new players have mostly failed to be as good as the departing ones and certainly not better. And the defence has got worse, and frankly it was bad last year. Brentford are regularly conceding two or more goals each game. A new captain on the field. some stability for the next 6 months such that we can avoid relegation. Anyone who thinks we are immune from relegation please think again. We have beaten only two of the poorest sides in the division so far and lost to sides that frankly are mediocre. But importantly we need to see something from the players. management team and board that we as fans can identify as an explanation for what has happened. We need to be able to get behind the team again and give them support. This is not easy when we have no clue what is going on. 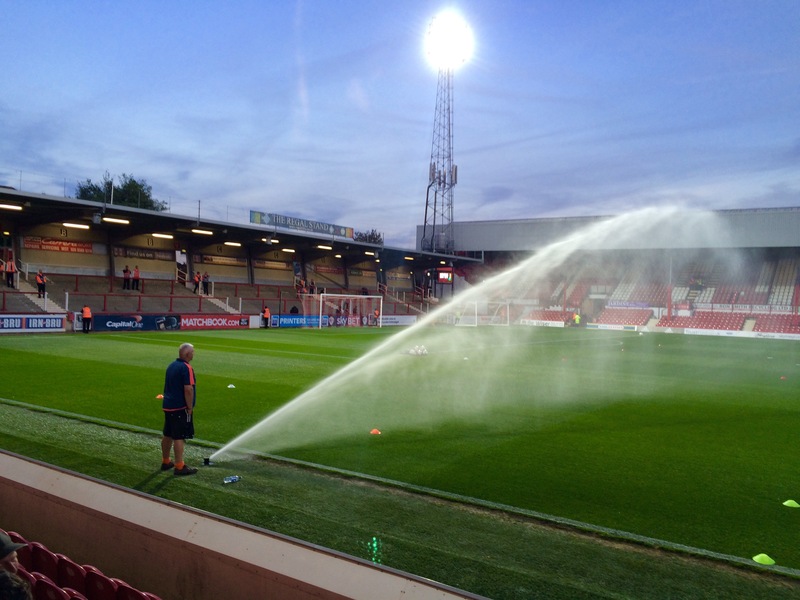 Putting out the fires at Griffin Park? 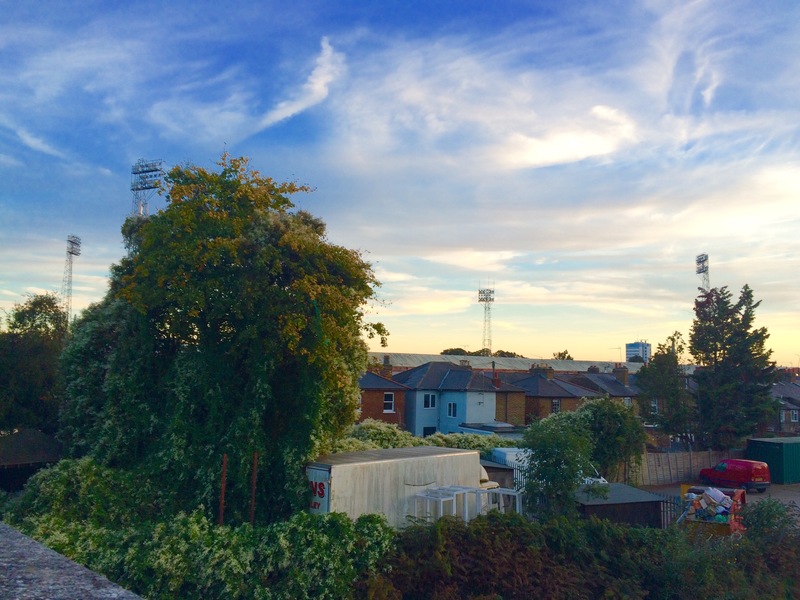 The sun going down on Brentford dreams?